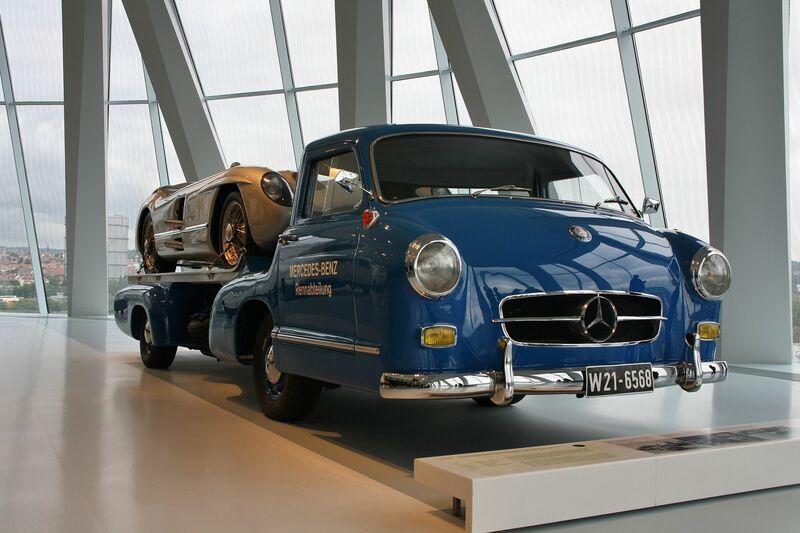 The Museum celebrates the automobile invented by Carl Benz in 1886: it relates its history and tells its stories, bringing both alive by placing them in the context of technology, day-to-day life, social history and popular culture. 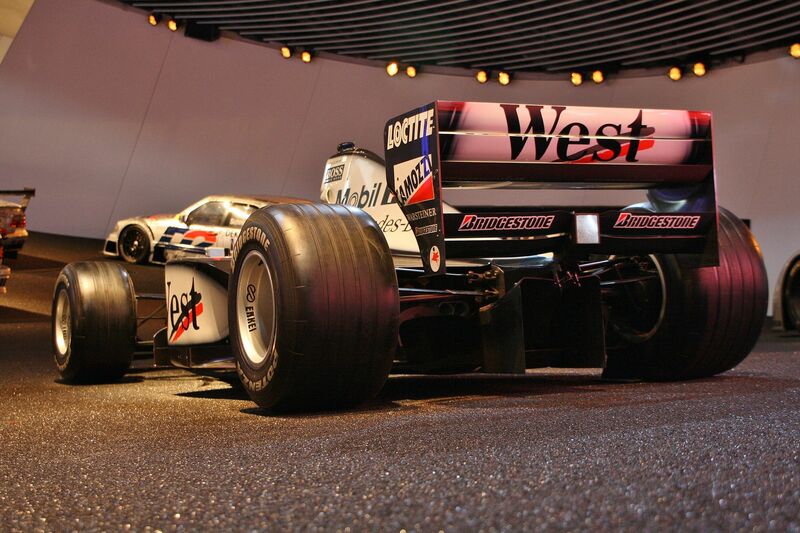 Over an area covering 16,500 square metres on nine levels, the museum presents 160 vehicles and over 1,500 exhibits, divided into Legend rooms and Collection rooms. 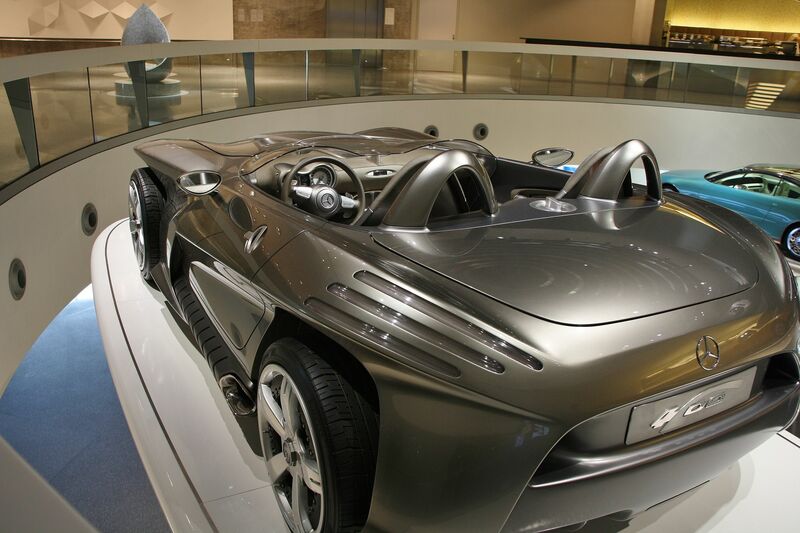 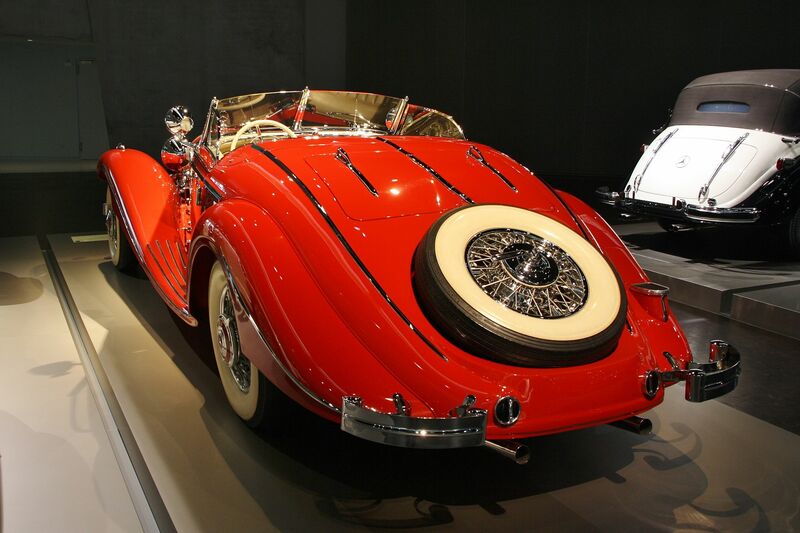 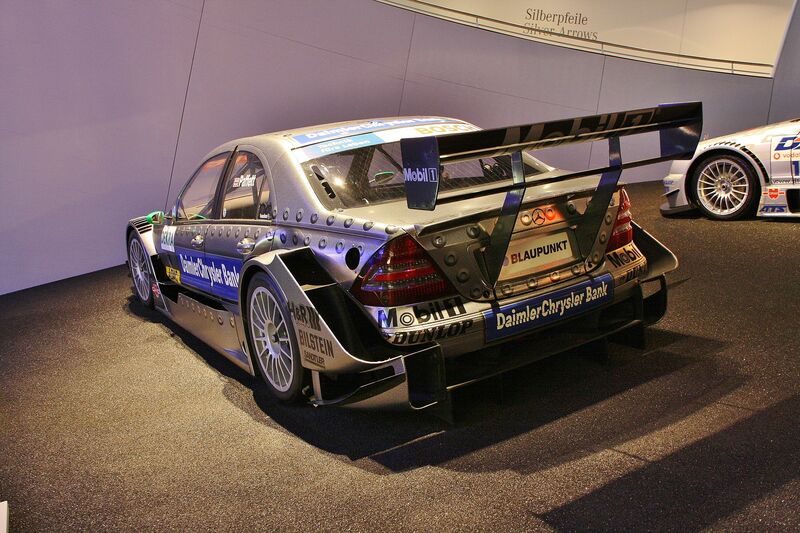 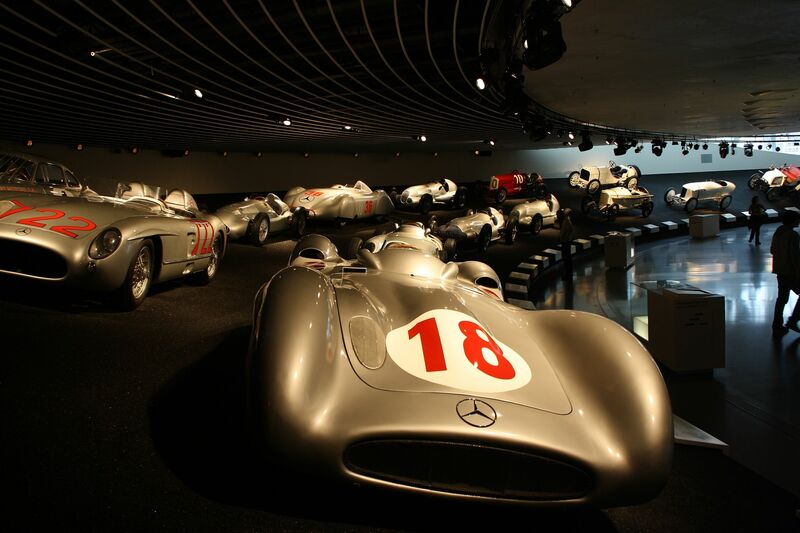 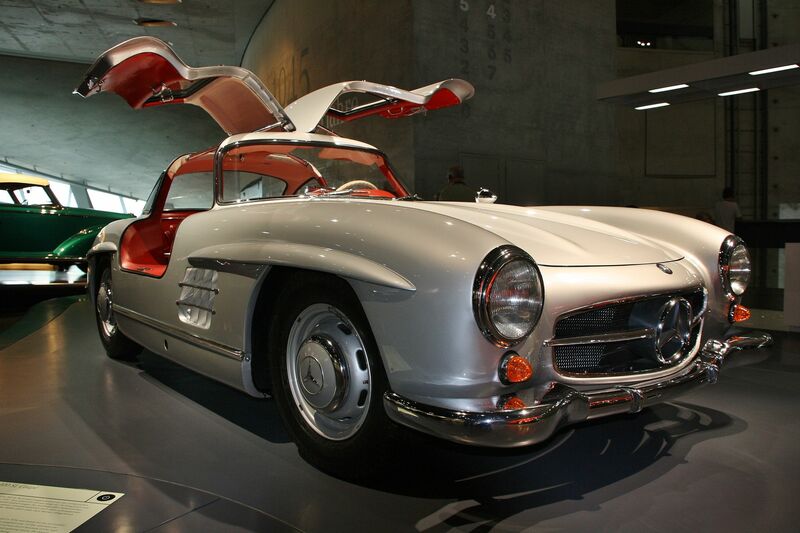 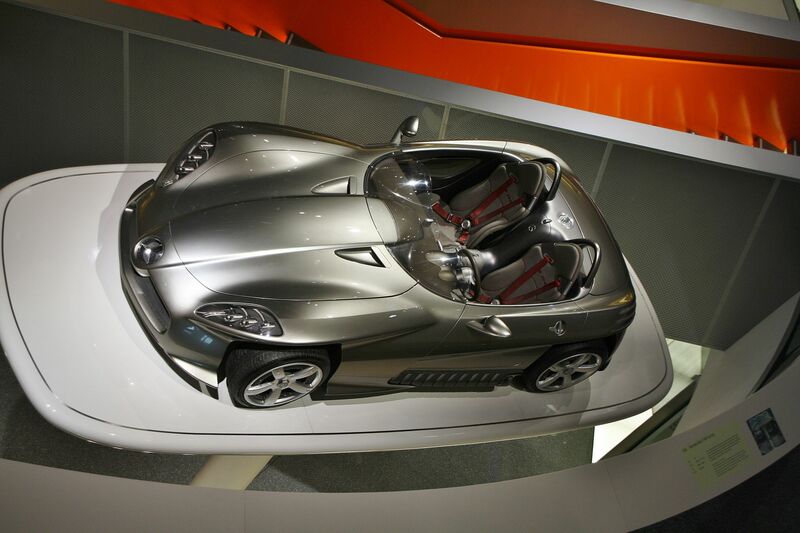 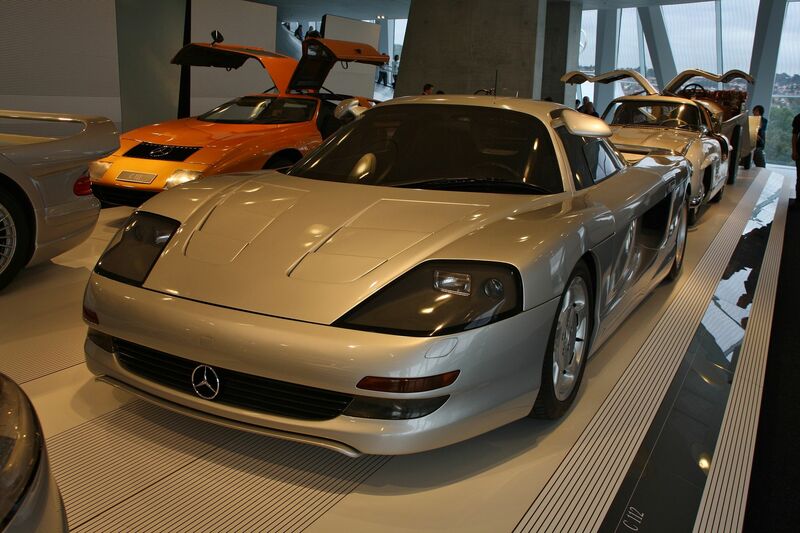 The Legend rooms document the history of the Mercedes-Benz brand and are subdivided into themes and epochs. 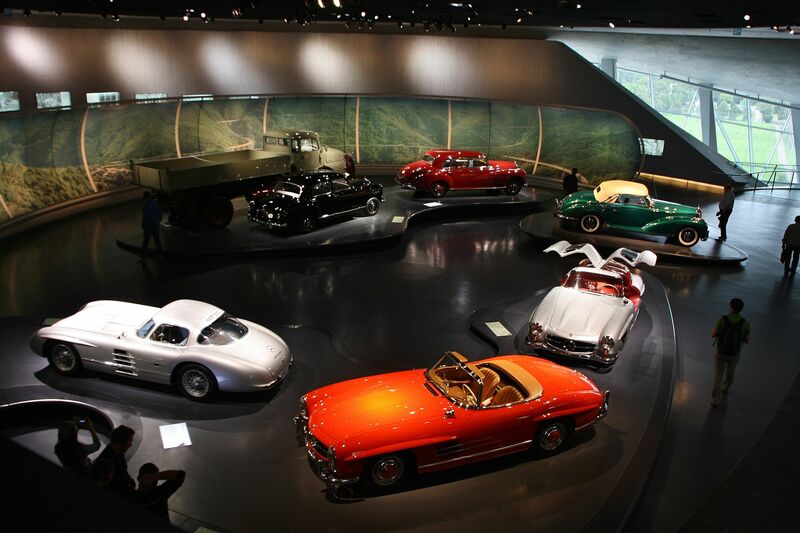 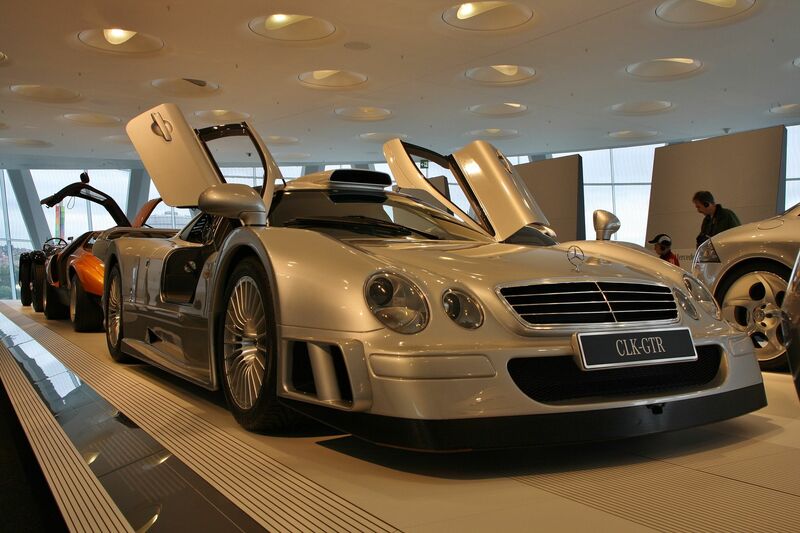 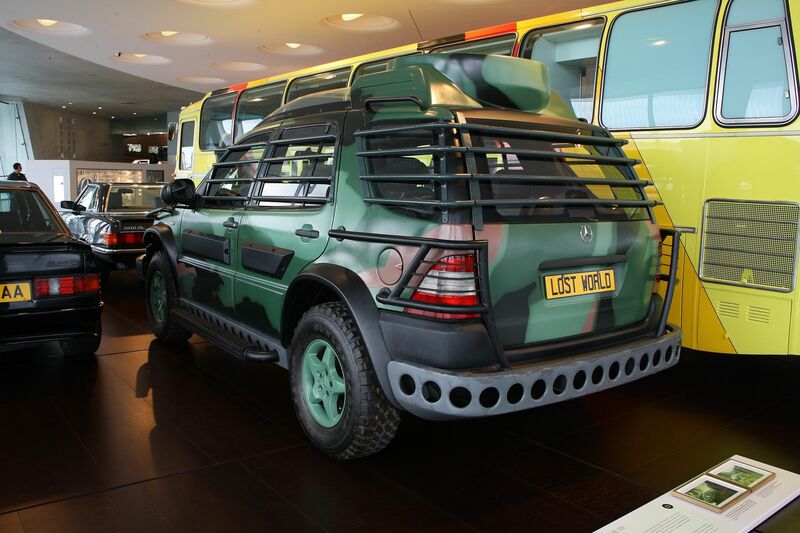 The Collection rooms offer a thematic presentation of the wealth and diversity of vehicles made by the brand. 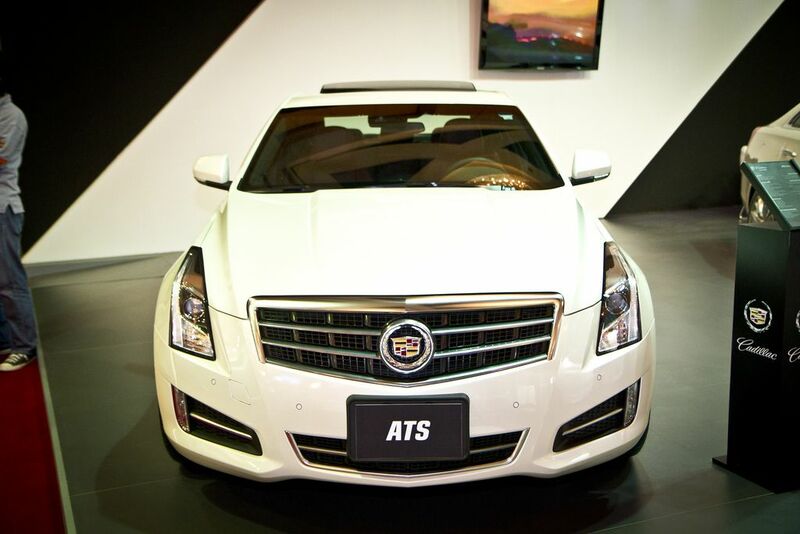 Tuesday to Sunday from 9 a.m. to 6 p.m. 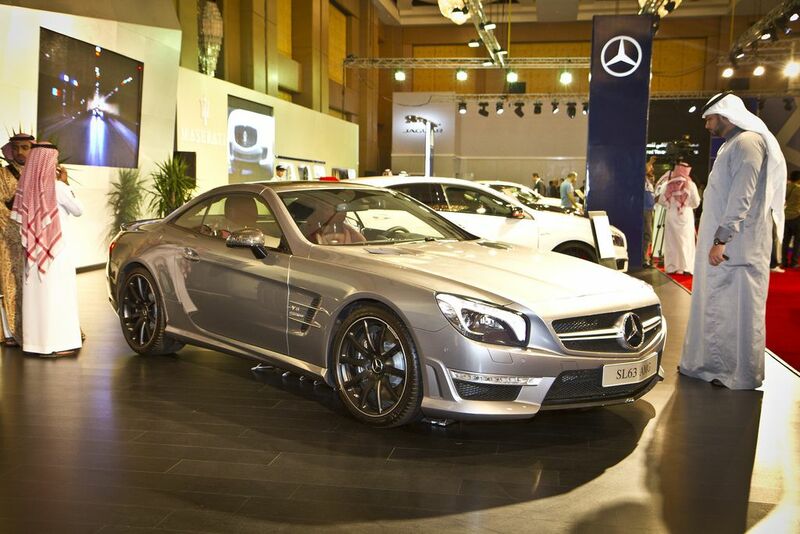 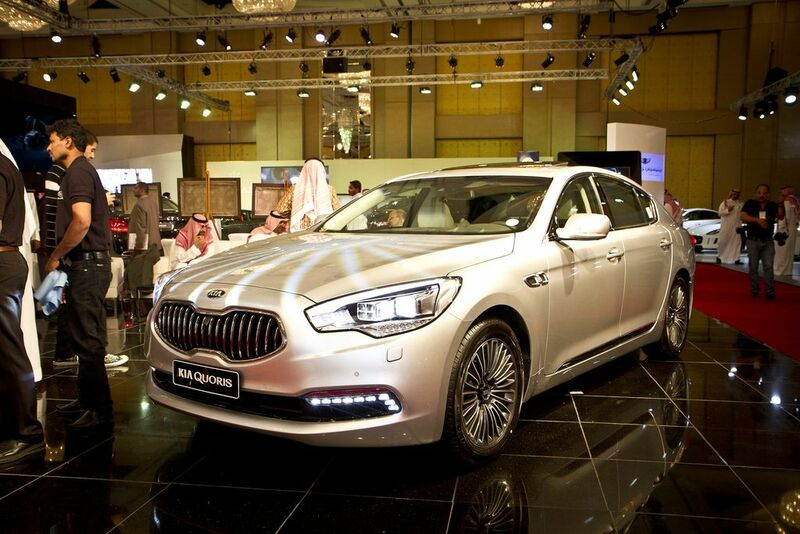 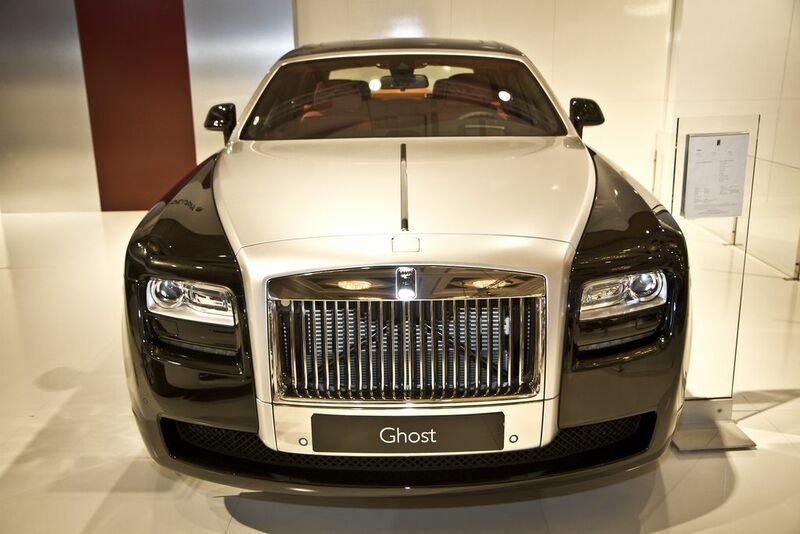 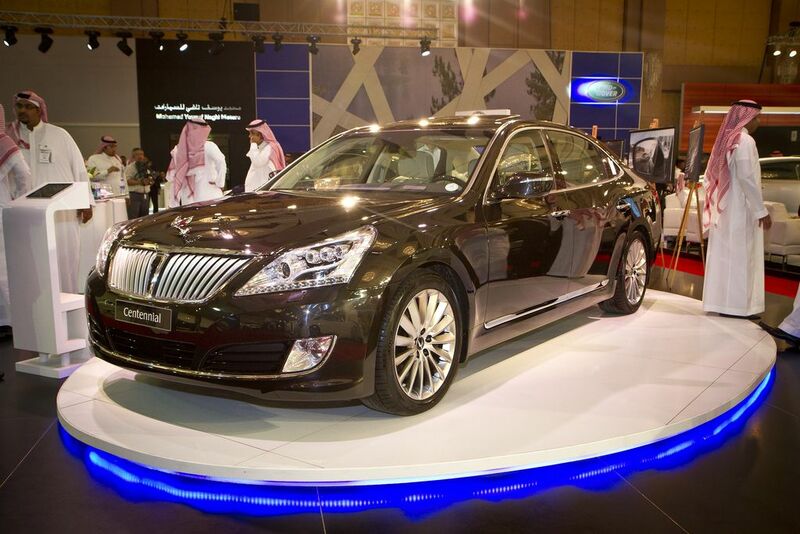 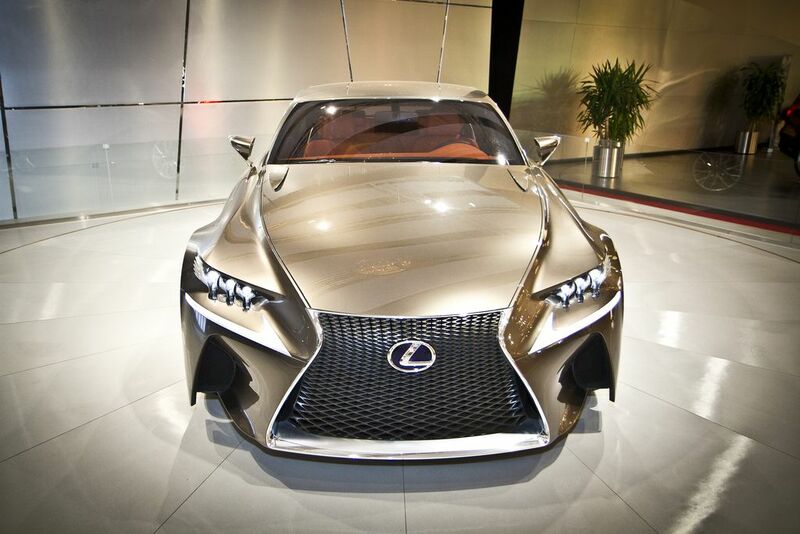 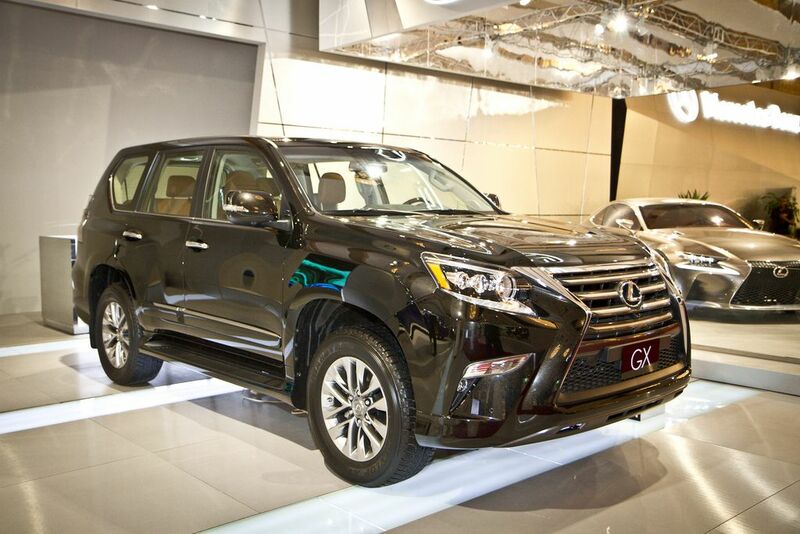 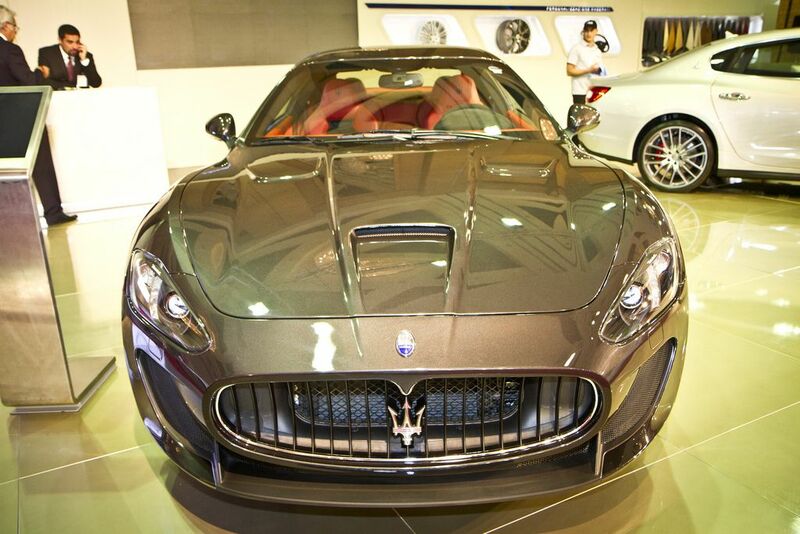 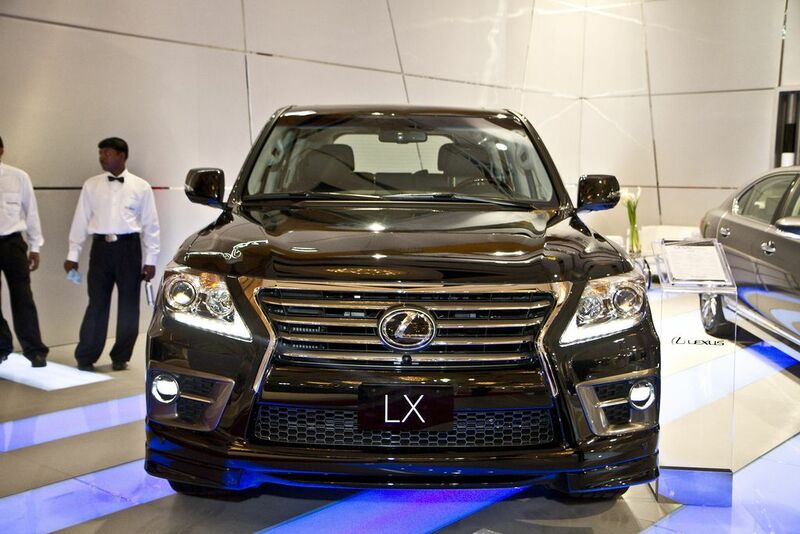 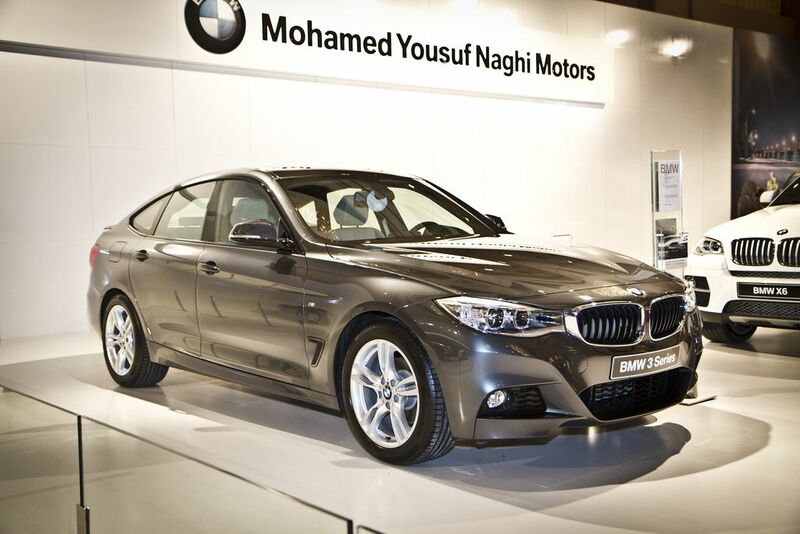 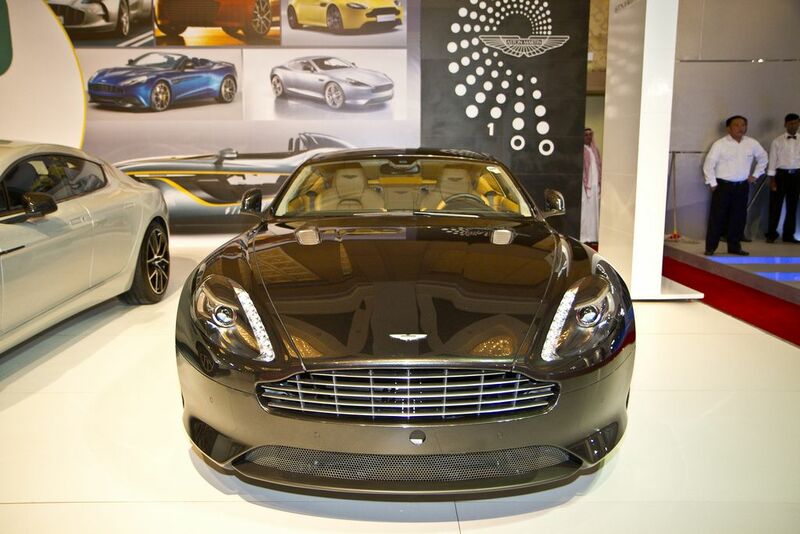 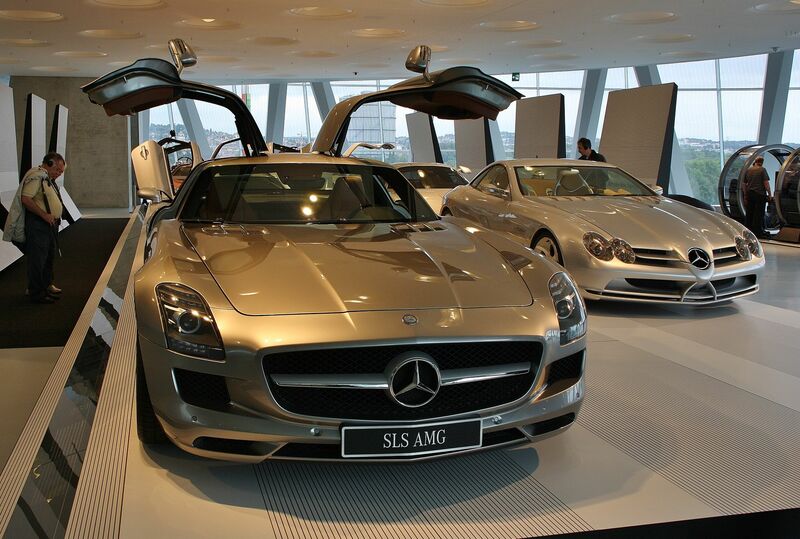 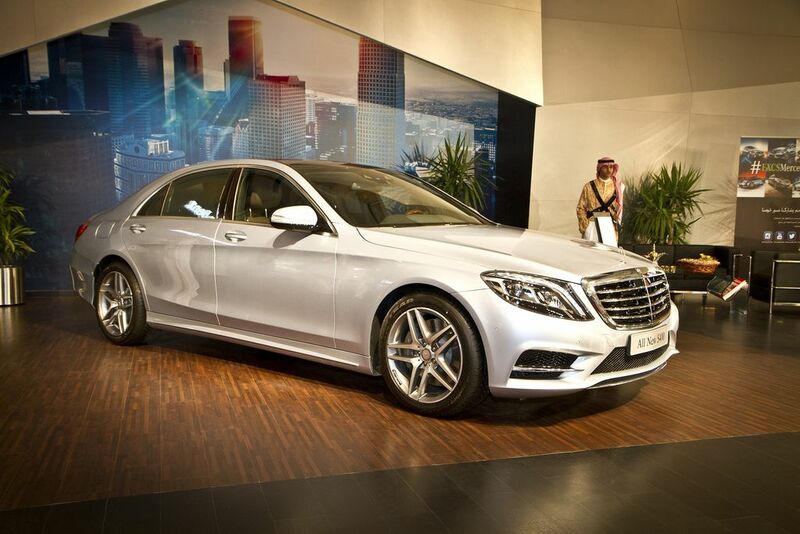 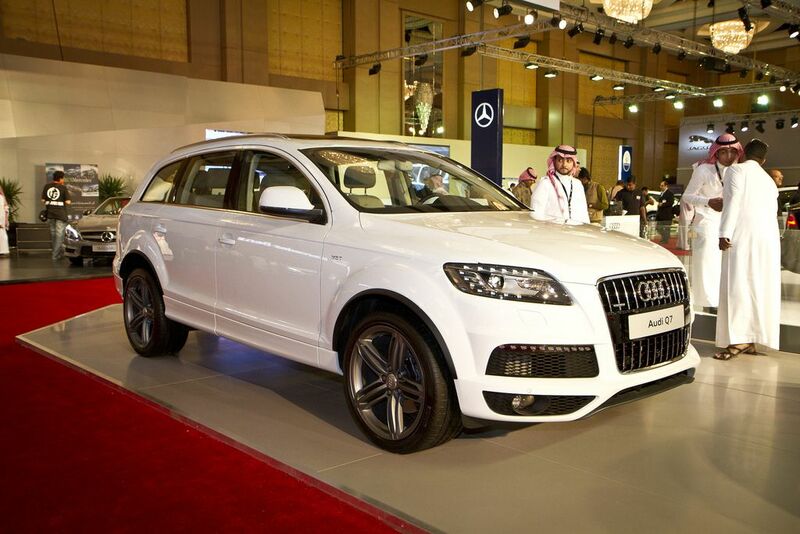 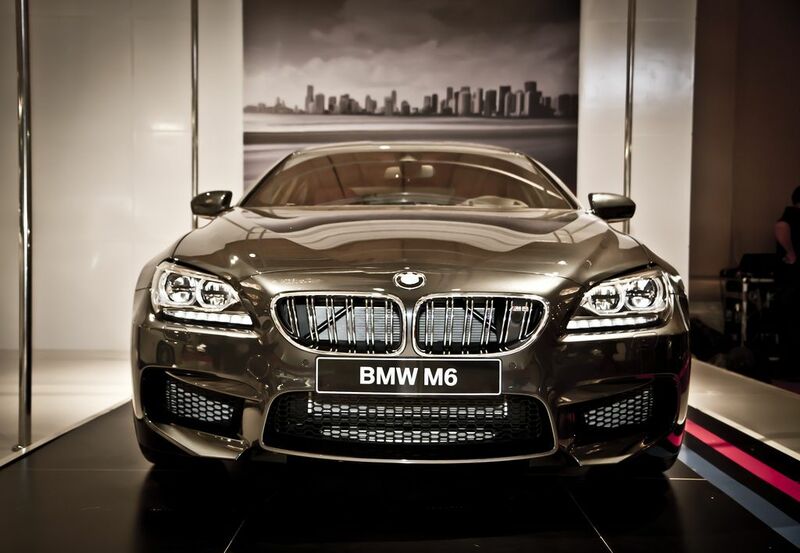 Luxury Motor Show EXCS will take place at Four Seasons Hotel in Riyadh on Oct. 29-31, 2013. 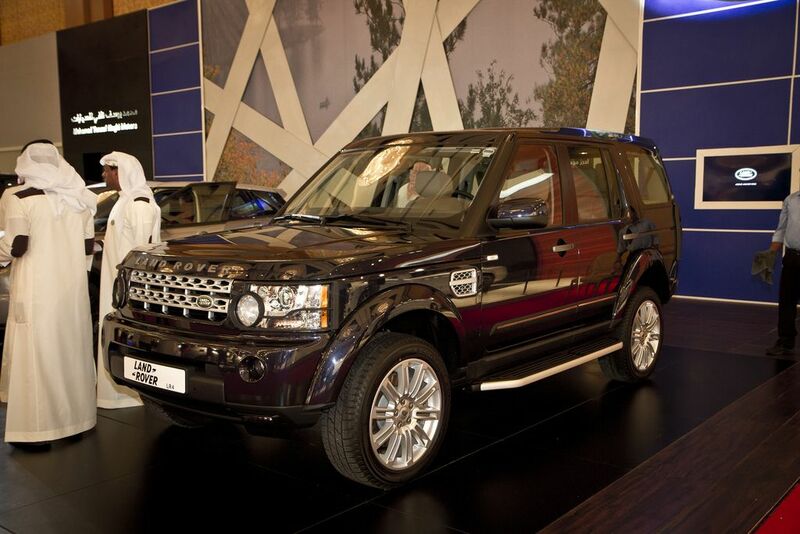 Motor Show is an unique and distinctive event in the luxury world, so the Kingdom Hall in Riyadh Four Seasons Hotel is the perfect place to host such event, which has became the attraction of the elite of visitors not only in Saudi Arabia, but also from GCC countries and fans of this class of cars.